I have successfully completed my Certificates 3 and 4 through Dental Nursing Australia. I have been in the dental industry for over 3 years now and I’m constantly learning and seeing new things which is why I love my job, it never gets boring and each patient is always going to different! 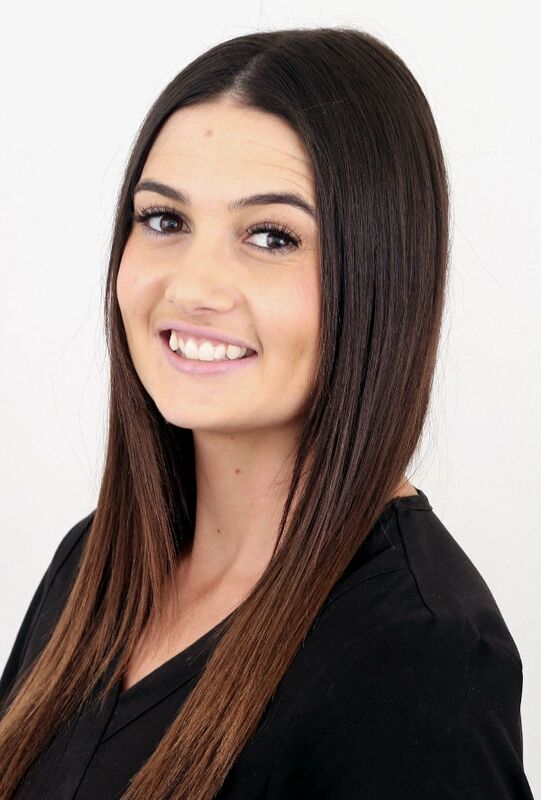 After starting at Park Dental Care in 2014, it’s safe to say I have settled in well; all the staff are so friendly, kind and caring which is why it is such a pleasure to be a part of this team. Outside of work, I spend my time with both friends and family. On weekends I enjoy discovering new places to go out for breakfast. Travelling has become a strong passion of mine, I love exploring new places and meeting new people.